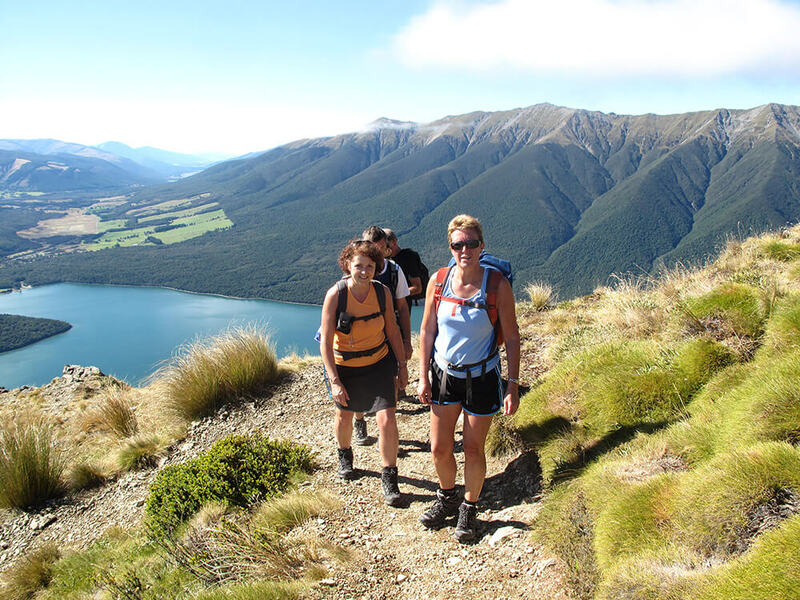 Three Capes Lodge Walk 2019 registrations are now open! 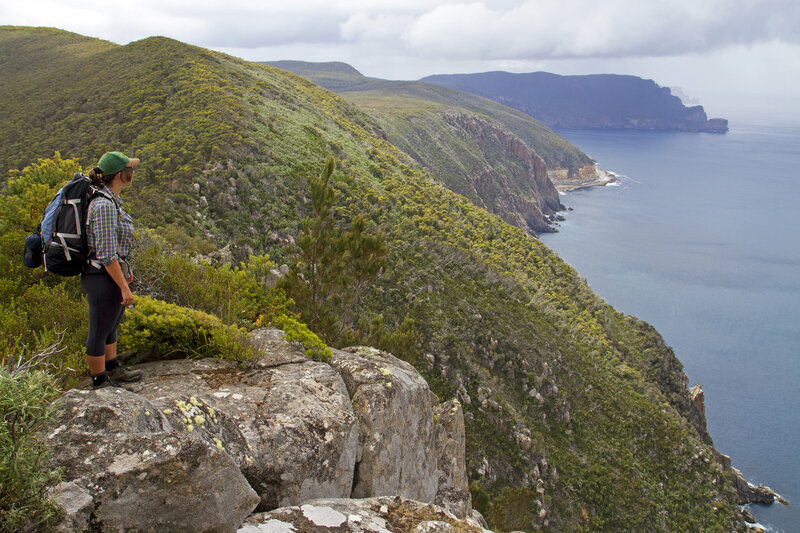 This four-day walking experience takes you to the edge of the world – The Three Capes Lodge Walk is a fully-guided 46 kilometre walking experience along Tasmania’s dramatic Tasman Peninsula with the wild Southern Ocean as your constant. A boat voyage, dolerite spires and 37,000 years of history all form part of the journey. 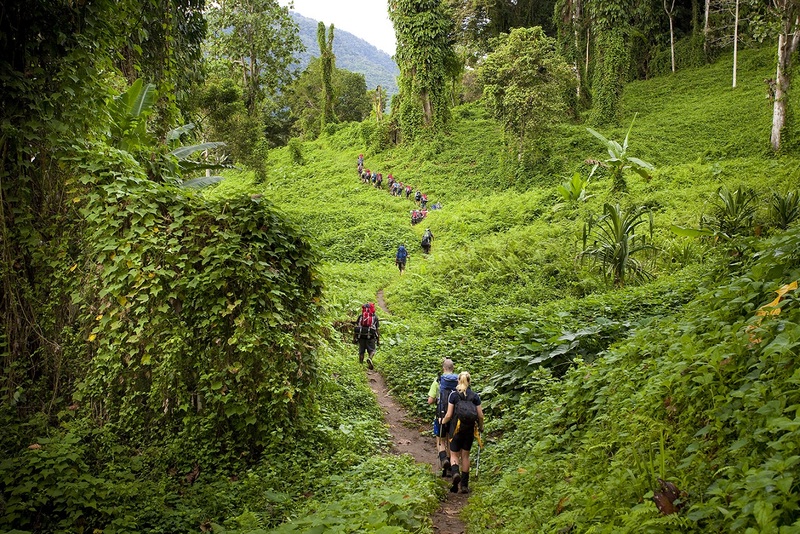 During the day you will experience the spectacular coastal cliffs and pockets of eucalypt forest first-hand. Each evening you will settle into one of our architecturally-designed lodges with hot showers and twin/double room accommodation. There is ample deck space and lounge areas where you can unwind and enjoy Tasmania’s finest food and wine. 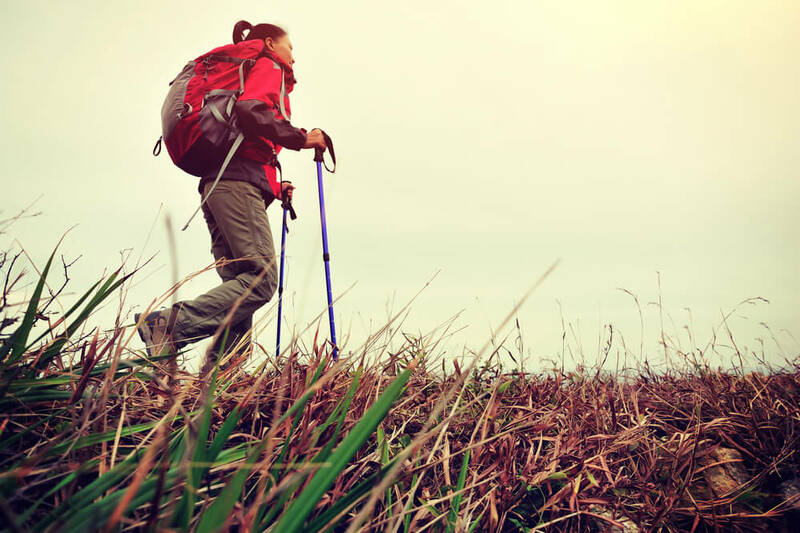 The proceeds from our Trek for Kids goes back to Act for Kids to provide free life-changing therapy to abused and neglected children across Australia. Act for Kids has been delivering therapy and support services to kids and families for thirty years and now has over 26 centres nationally. All of their services are provided free of charge and they rely heavily on fundraising and donations to continue to make a difference.